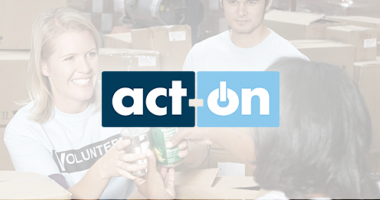 Become a connected non-profit and further your mission with sales and marketing technology. The intersection of technology and mission is a delicate balance. 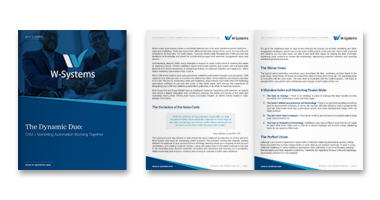 Learn how W-Systems can help your non-profit grow membership, raise more resources, improve constituent experiences, and coordinate volunteers. We’ll help you pave the way for innovation and growth, and ultimately, make a bigger impact in your community through sales and marketing technology. Work with W-Systems to manage volunteers, track hours, and measure your overall volunteer impact in the community. Tailor-made modules in your sales and marketing tools can help you track resources, increase recurring donations, and raise more money. Whether you are working with donors, members or patients, your non-profit can use a CRM integrated with an external portal to give constituents access to the information they need, when they need it. Research shows that personalization is persuasive. Personalize your marketing messaging and increase your outreach’s overall effectiveness. 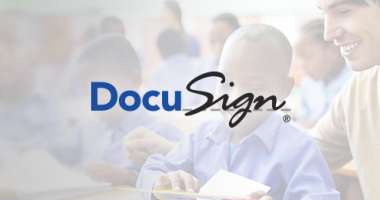 Discover how DocuSign supports the communities through the Digital Transaction Management (DTM) platform. About three-quarters of nonprofits are investing in paid marketing online, including paid search, retargeting, and text and display ads. With Act-On Marketing Automation, target your campaigns and create lasting engagements. 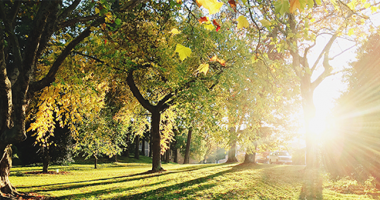 The Jung Center’s management prior system was becoming obsolete and didn’t fit their needs. The Jung Center worked with W-Systems to implement shopping cart functionality and a custom Sugar portal to manage registration and members. Gladney Center for Adoption was spending too much time on data entry and not enough time on their mission. Each division had its own database, and they were becoming outdated, causing Gladney to begin the search for a unified CRM system. With a state-of-the-art CRM system that is tailored to the foundation’s specific business processes and integrates SugarCRM and Pardot’s marketing automation platform, the Linux Foundation is able to coordinate business activities worldwide using their CRM system as the foundation of their business operations. At every pain point, W-Systems listened, was responsive, and very flexible. They were able to think in new and creative directions with us.